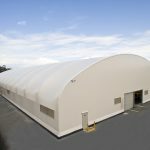 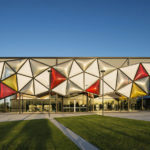 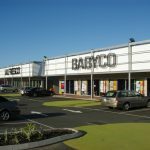 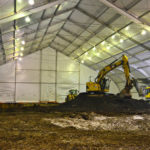 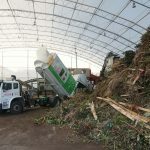 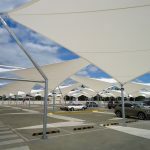 The Robina Market Hall project was part of a expansion upgrade to the Northern area of Robina Town Centre on the Gold Coast. 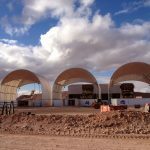 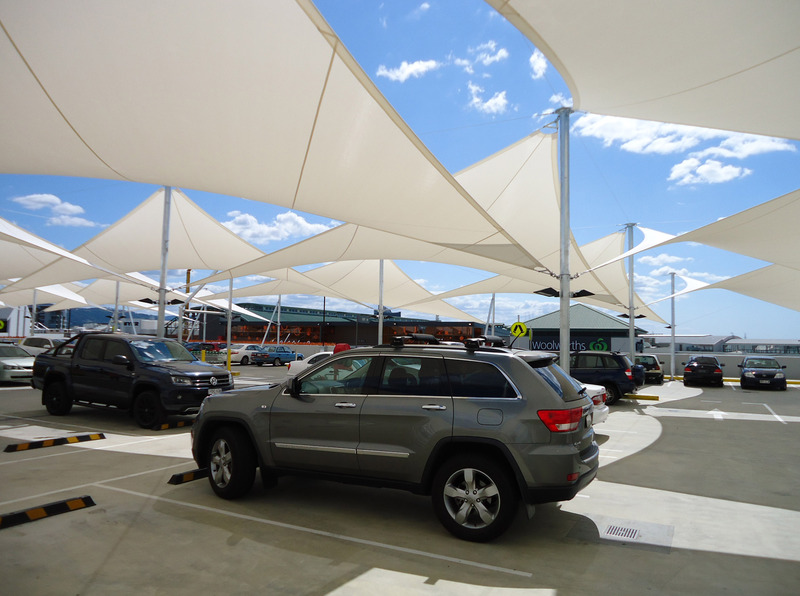 Along with the expansion came the addition of new car park areas requiring shade structures. 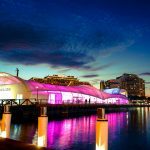 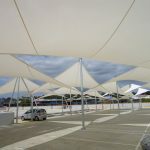 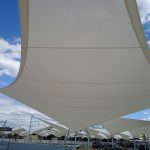 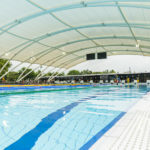 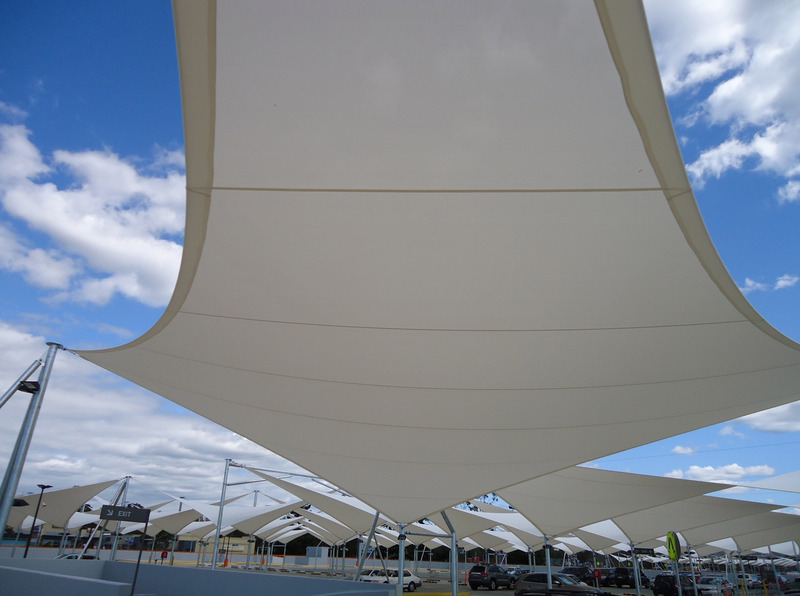 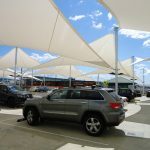 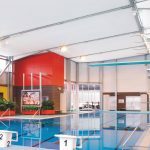 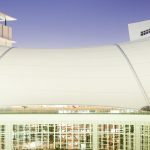 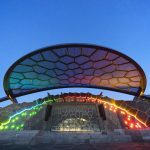 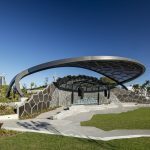 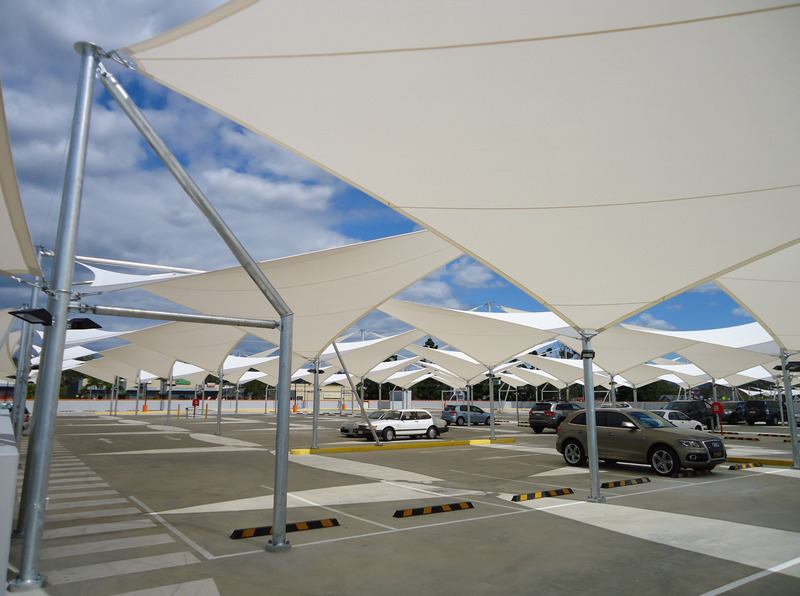 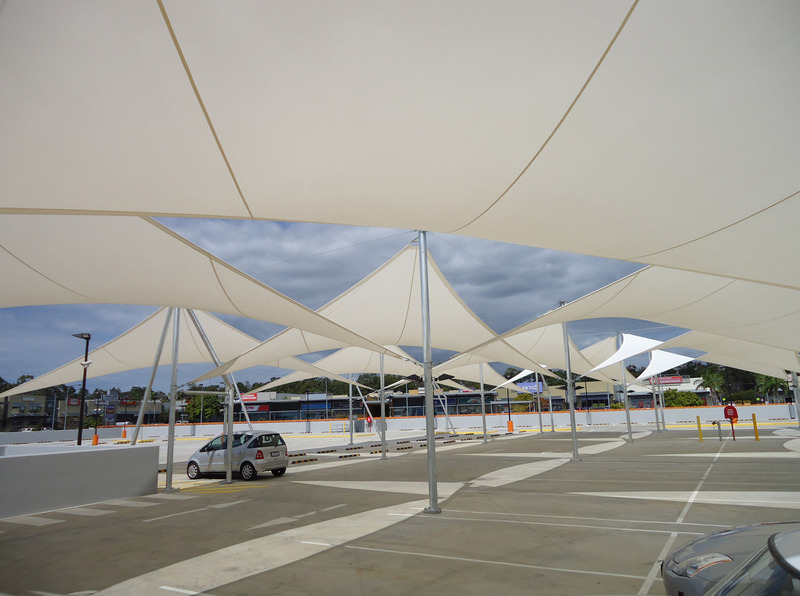 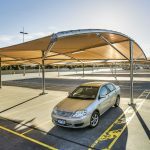 The shade structures were installed on the Northern Purple and Orange car parks of Robina Town Centre, on the roof level.